Highly controlled manufacturing procedures ensure consistent quality and no contamination. The unique bag design provides added strength and avoids risk of bypass. 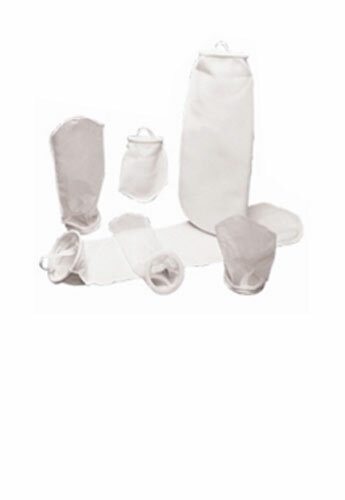 Our filter bags will fit all industry-standard bag housings.